LOADSAMUSICS ARCHIVES: Ken Dodd .. R.I.P. 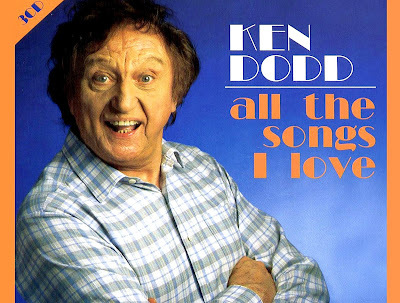 Ken Dodd - Have I Told You Lately That I Love You! Ken Dodd - 1966 - Doddy And The Diddy Men - (Columbia SEG 8466) - B1 - Where's Me Shirt!